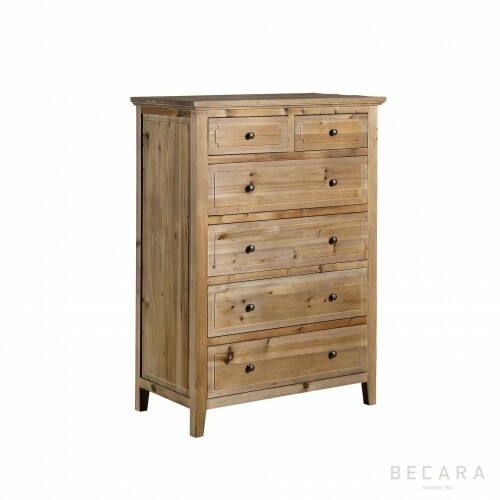 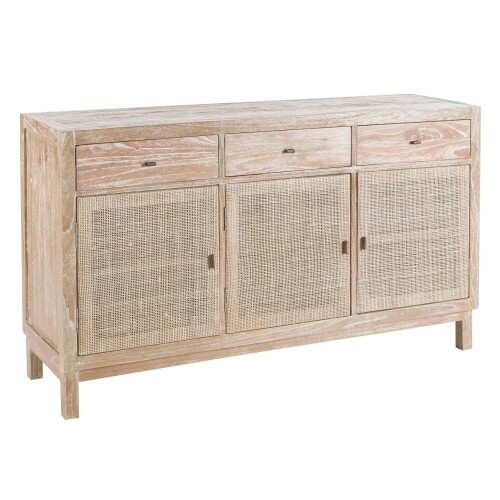 Wooden chest of elm with 5 drawers with handles, 88 cm high. 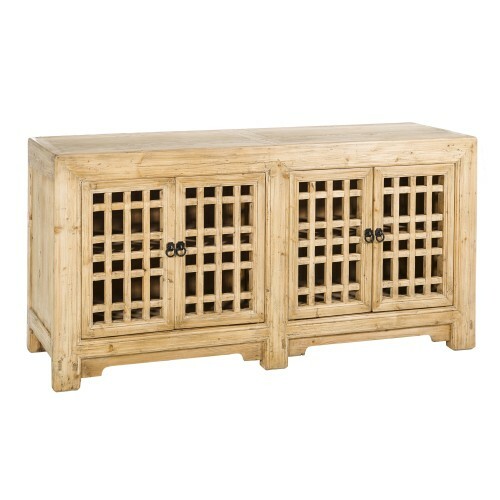 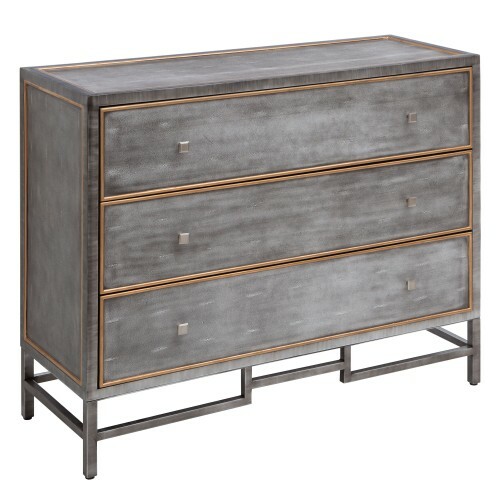 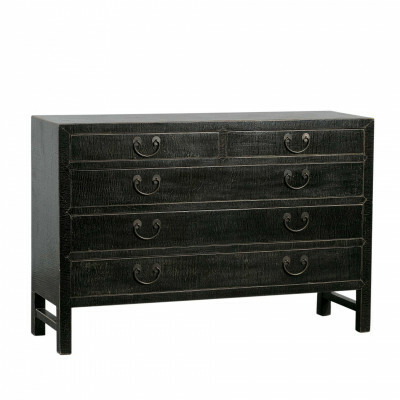 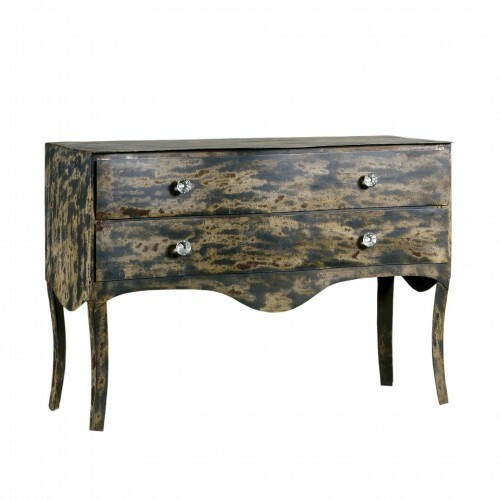 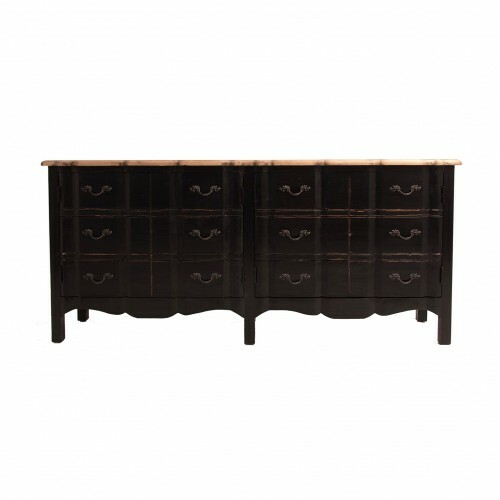 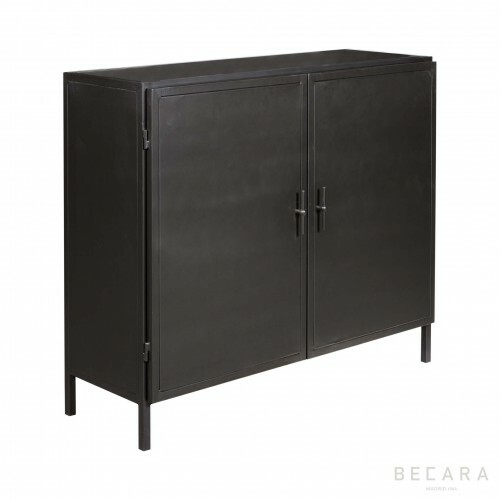 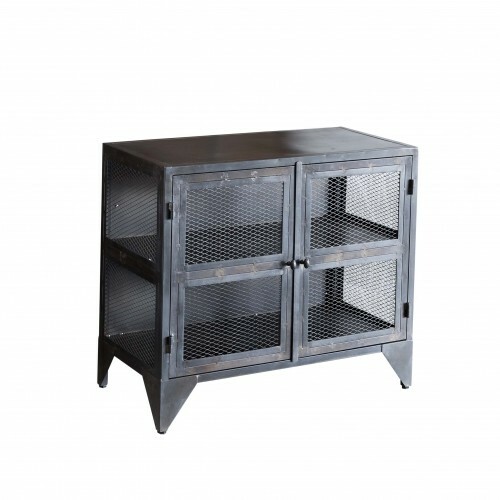 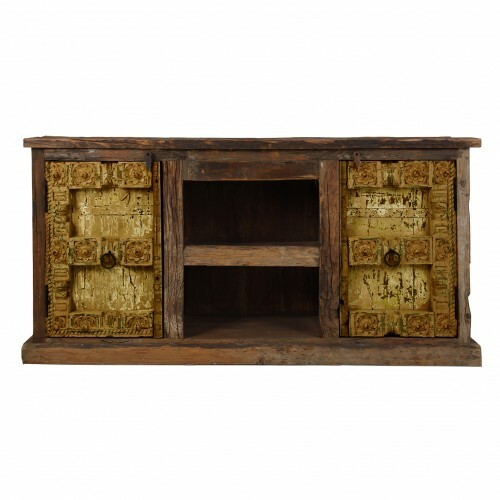 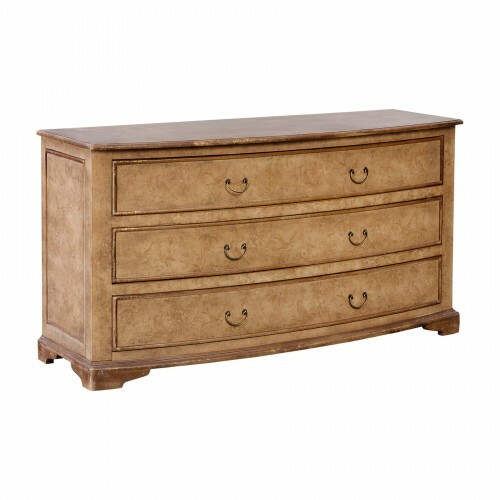 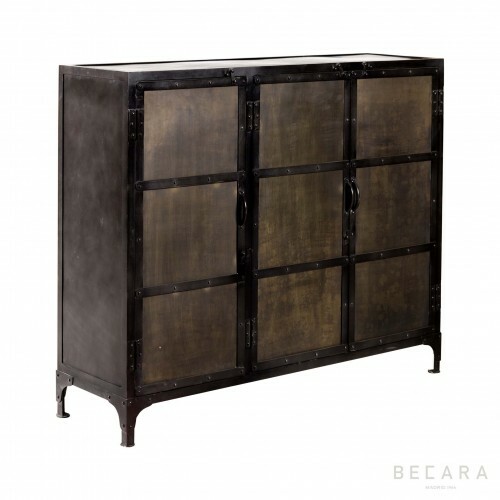 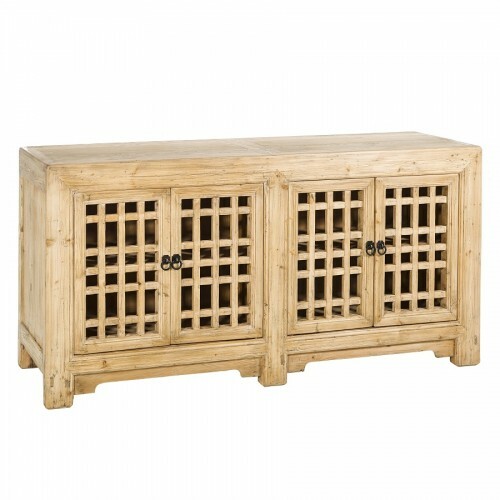 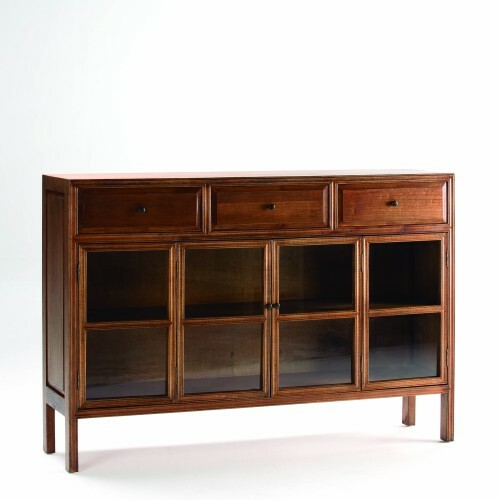 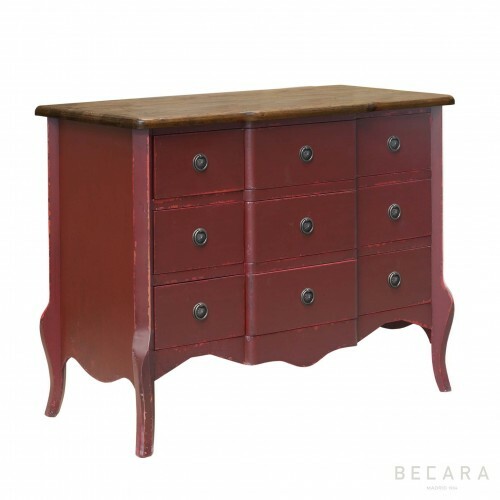 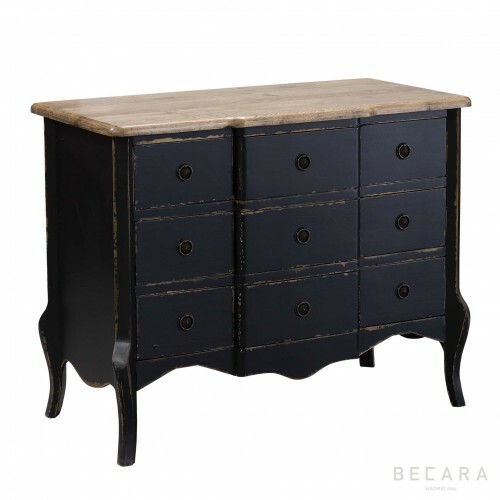 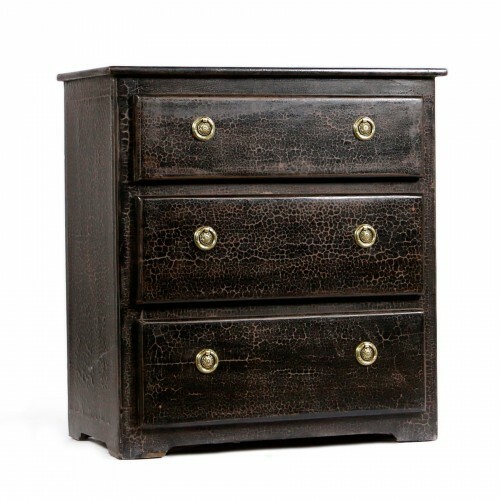 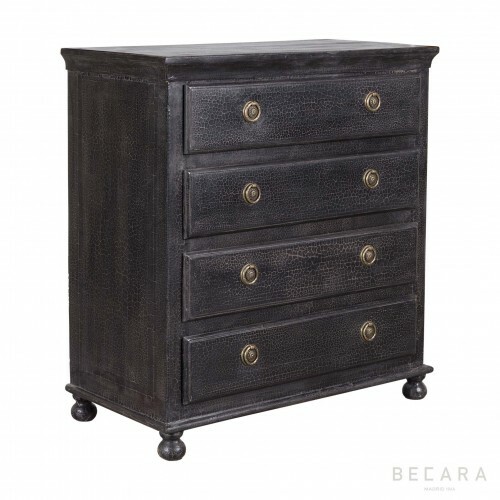 This chest of black caviar will bring an eclectic look to any bedroom, living room, entrance or corner of your home. 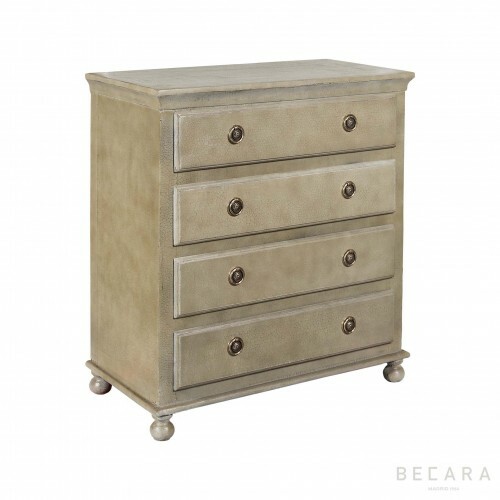 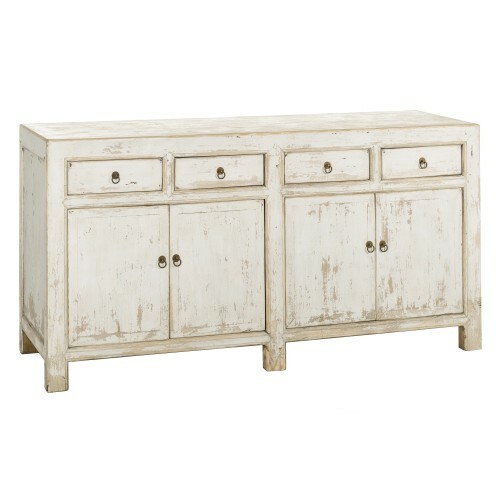 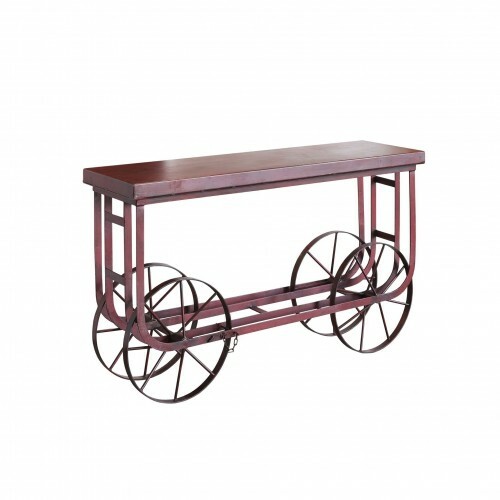 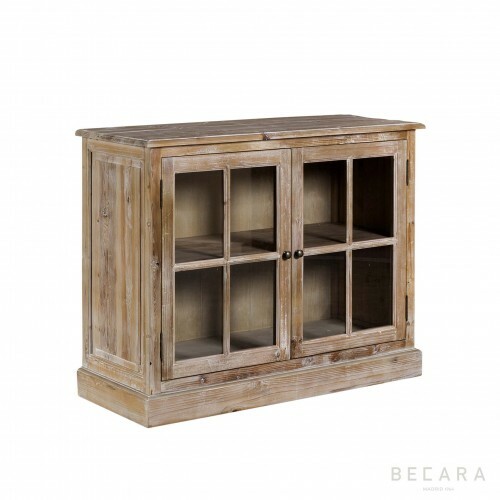 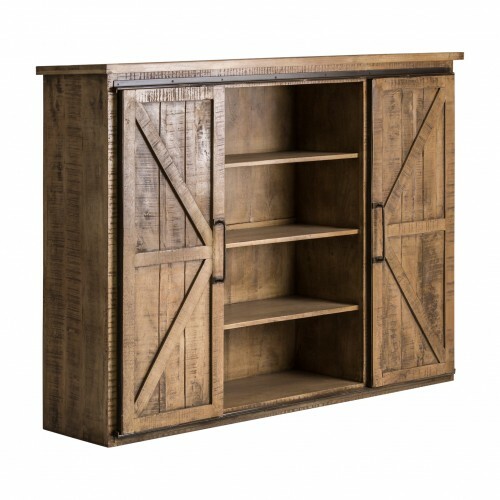 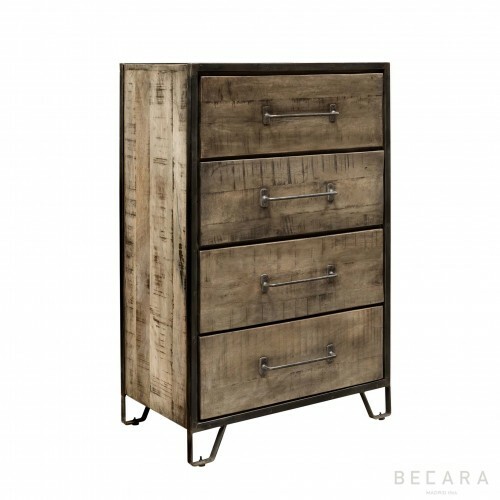 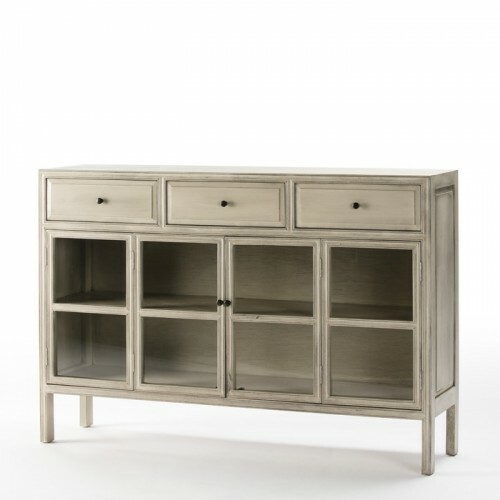 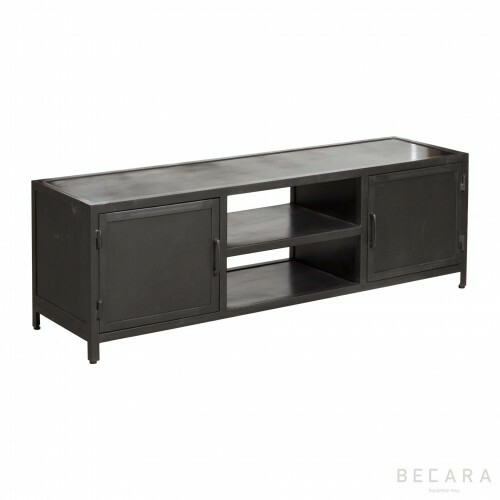 Paint it under a mirror or picture and you will fill your home with a Becara style.